Ufone belongs to the largest network in Pakistan. Many people love the Ufone because it belongs to PTCL. You can make cheap calls to all landline numbers in Pakistan. Second, Ufone customers care area is much powerful as compared to other networks, you will get instant support. When we talk about over the main topic which is Ufone SMS Packages or Ufone SMS pkg, Ufone is providing decent SMS packages included Ufone Daily SMS package, Ufone Weekly SMS package, and Ufone Monthly SMS package. Previously, We have posted Ufone Internet Packages, Ufone Call Packages, and Ufone Postpaid Packages. Let’s talk about Ufone SMS Packages. Here is the Ufone Daily SMS Package you can activate by given method. Here is the Uth Daily SMS Package you can activate by given method, Please remember in mind this package is not valid to send SMS to all networks. Here is the Daily ON-Net SMS Package you can avail this, Mind it, this package is valid to send SMS to Ufone to Ufone only. Here is the Most beloved and cheap SMS Package Ufone Night Package, if you have to send messages in the night it is best for you. Here are a Ufone 15 Days SMS Package which you can enjoy, 10,000 messages is enough for 15 days. Here is the Ufone Monthly SMS Package, activate it by given instructions and relax for the month. Here is the Uth SMS FnF Package you can activate it by following method. Here are a Ufone 45 Days SMS Package you can activate it by following given instruction. Here is a Ufone Yearly SMS Package you can subscribe now, Activate this package you will not need to subscribe package again and again. 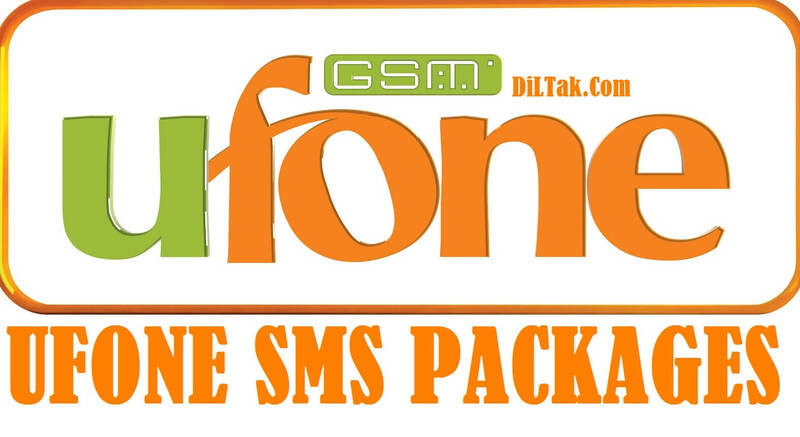 How to Activate Ufone SMS Package? These All Packages belongs to Ufone, if you are not Ufone customer and finding some best SMS packages, These link will help you Zong SMS Packages, Telenor SMS Packages, and Mobilink Jazz SMS Packages.